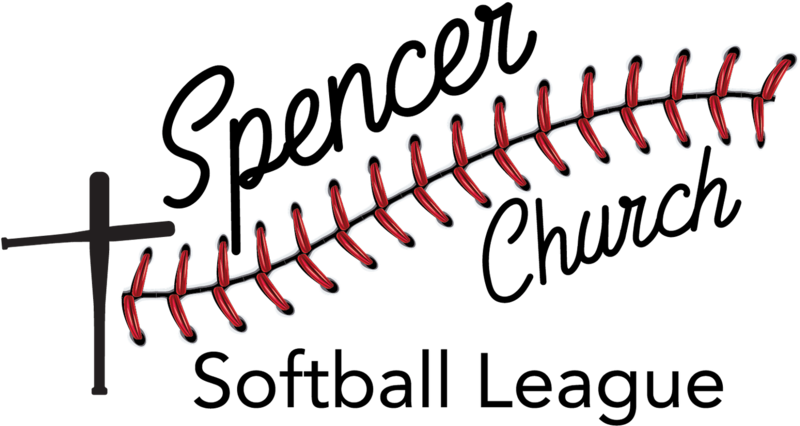 The Spencer Church Softball League has been a tradition in our community for many years, playing together in fellowship with other church goers. 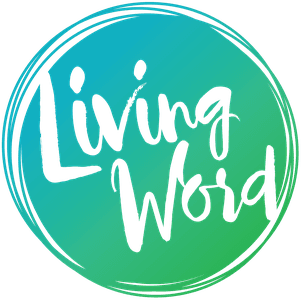 Living Word has been invited to form a team and join the fun! We've never had a team of our own, but as we thought of our Core Value of Family, we thought, "Hey, why not? Let's try to put together a team!"  This is sure to be a great time for our families to gather together in community with other believers. We need a minimum of 7 people to play each game with a maximum of 10 on defense. The season runs approximately from late May to early August and the games are played each Tuesday at either 7:00p or 8:15p. We would also be responsible for providing umpires (two team members) for the opposite time game each night we play. Please note, this form is NOT an official signup or a commitment of your time. It's simply a way for us to gauge if we have enough people interested to start a team.  If there's not enough interest for a whole team but you would still really like to participate, we could explore the possibility of going together with another church for a joint team.